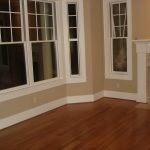 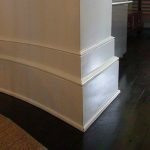 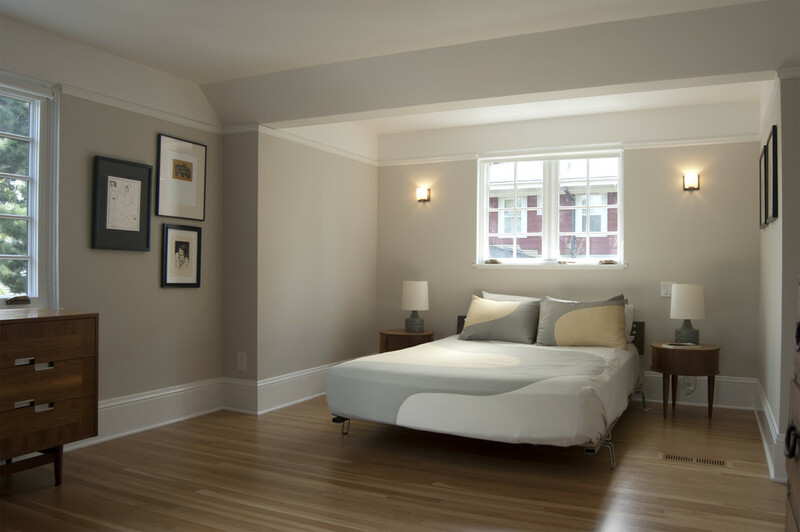 Baseboard molding is the finishing steps of flooring construction that you can perform to add a visual attraction in your interior. 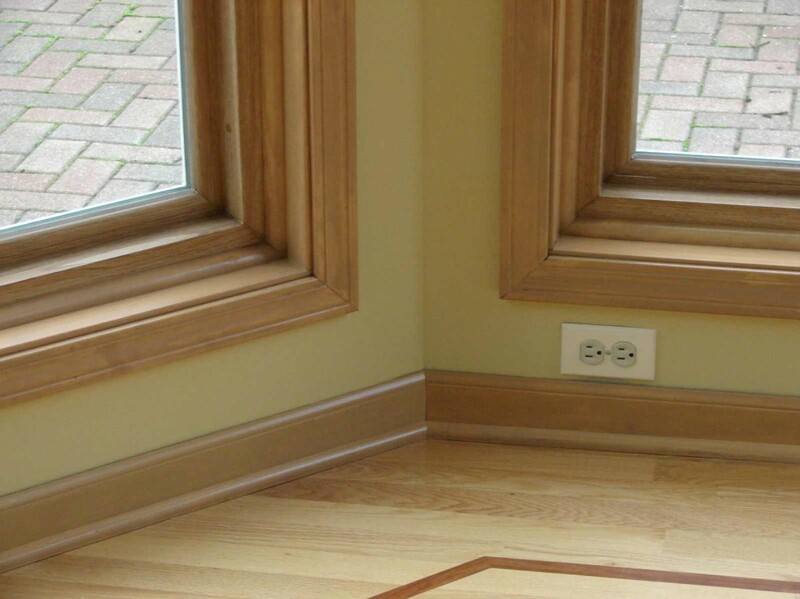 It is used to cover the joint area and give a smooth switch between the wall and floor in your house. 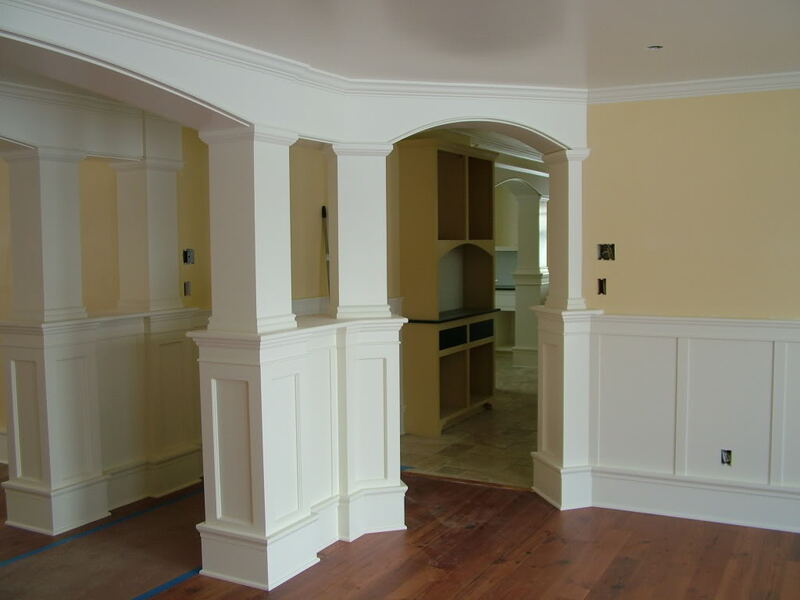 For you who do not know a lot about baseboard molding, it is such a confusing thing to choose the types and materials of the baseboard. 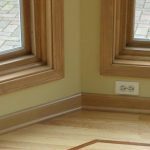 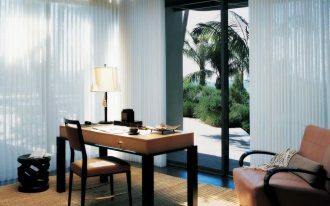 Thus, this article will share you some information about the baseboard styles and materials which are helpful for your home decorating ideas. 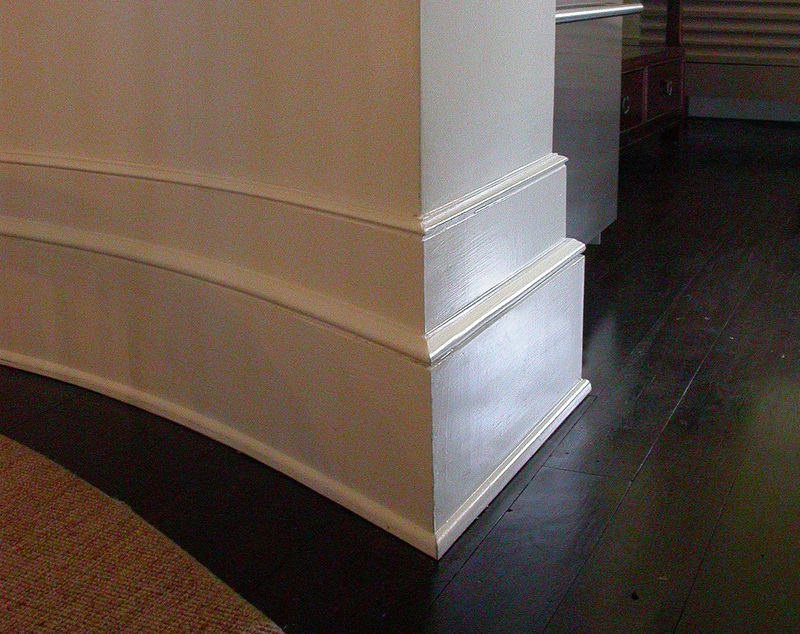 The styles of the baseboard are varying, from the flat, curved, and emboss details. 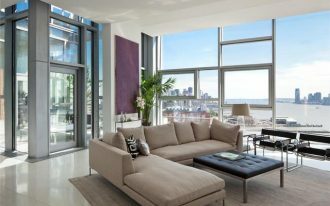 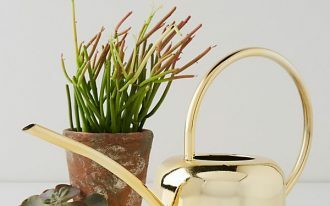 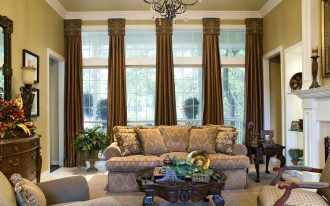 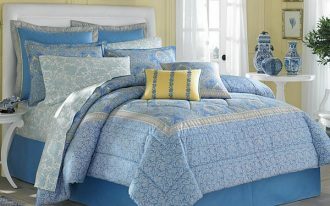 The curved and emboss details are more elegant as they have more rich textures than the flat style. 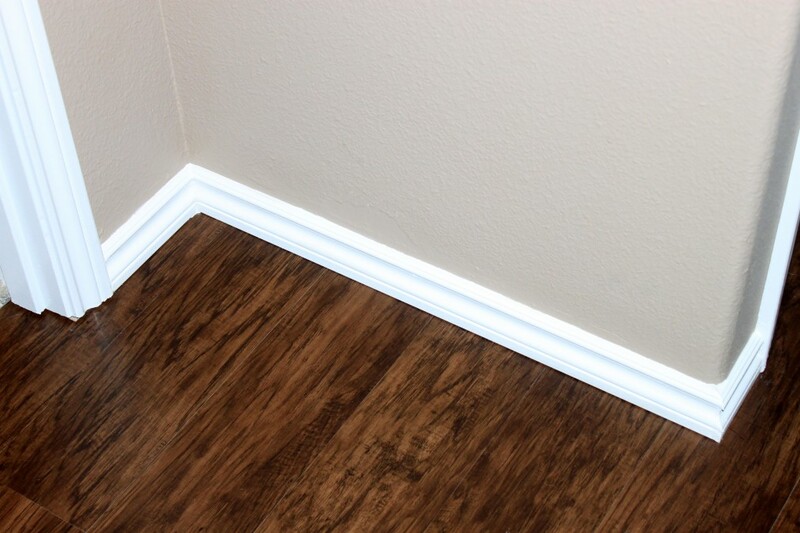 Whereas, the flat style is suitable for you who want to have modern and simple baseboard. 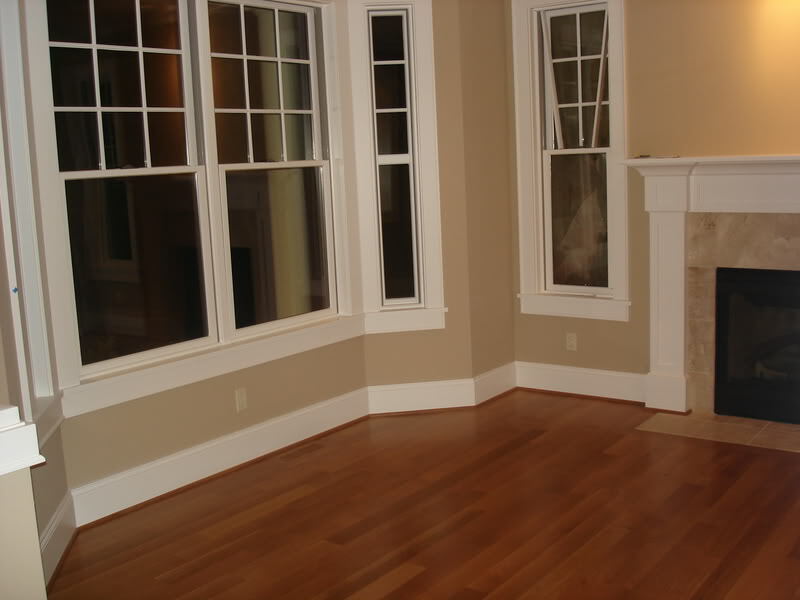 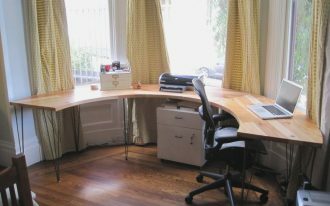 Baseboard is usually made from plastic, wood, or wood composite. 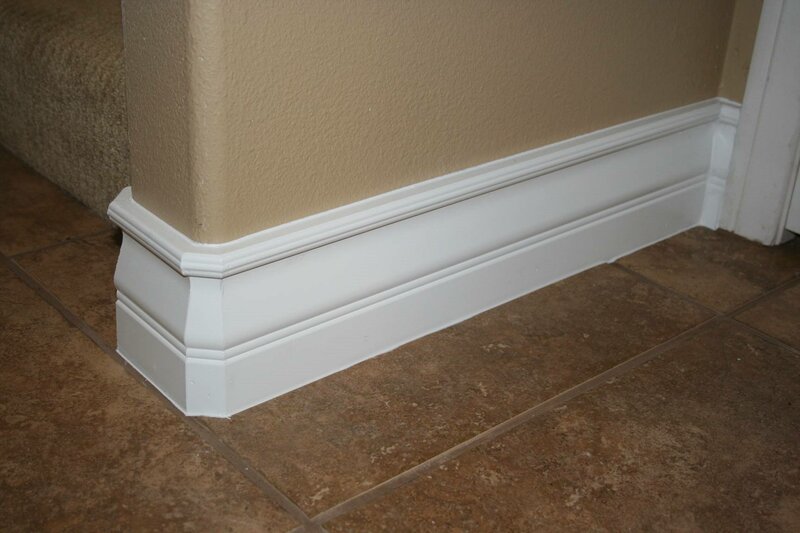 Those materials have the strength and weakness, so be selective in selecting the materials of the baseboard based and keep in mind what you need. 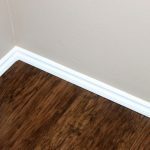 For example, the material from the wood composite is the baseboard material which is commonly used because it is quite affordable and easy to paint. 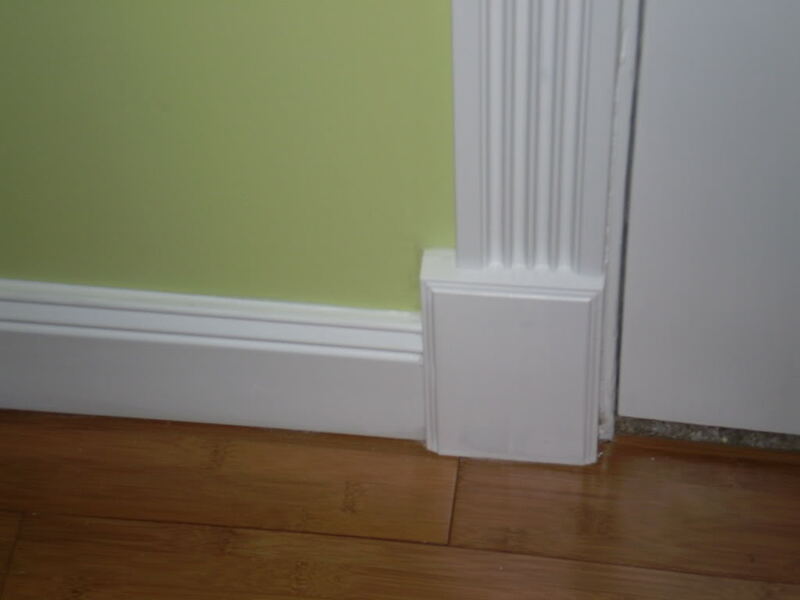 Then, the plastic baseboard is good for bathroom ideas because this baseboard has a good resistance of moisture. 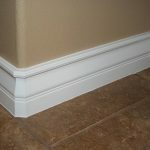 Next, the wood baseboard is more expensive that the other materials but it is worth because it has a good durability and resistance from stains. 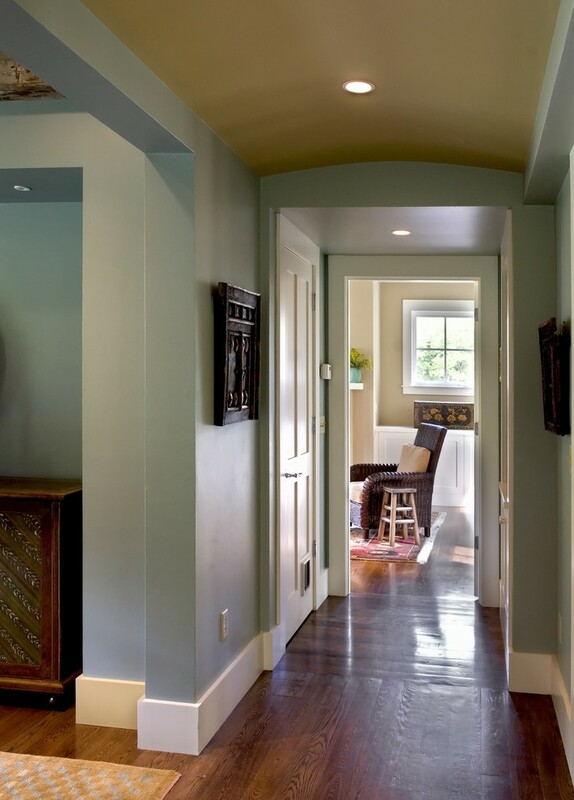 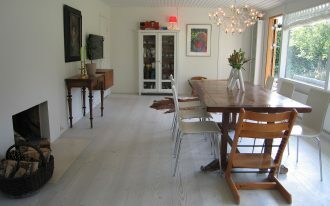 For finishing, you can paint the baseboard with the color that you think will suit it. 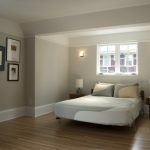 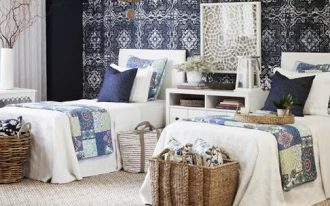 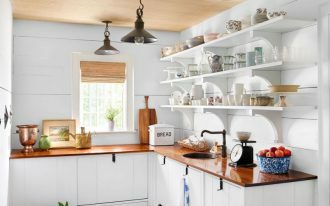 Commonly, people paint the baseboard with white scheme because this color is natural and easy to combine with other colors. 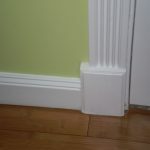 It is better for you to paint the baseboard before you install it in the wall because it is quicker and easier. 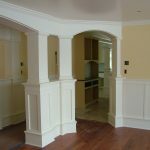 To install in the wall, you can use nail or glue and ensure that you attach it properly.